ConnectNS Global Advisors Program | Nova Scotia Business Inc.
Get globally connected – one coffee at a time. Are you a Nova Scotia exporter looking to become more globally connected? If so, you may be eligible to take part in the ConnectNS Global Advisors program. What is the ConnectNS Global Advisors program? It is a program to help Nova Scotia exporters gain insight and get globally connected through our network of Global Advisors, a key group of industry experts. Who are the Global Advisors? 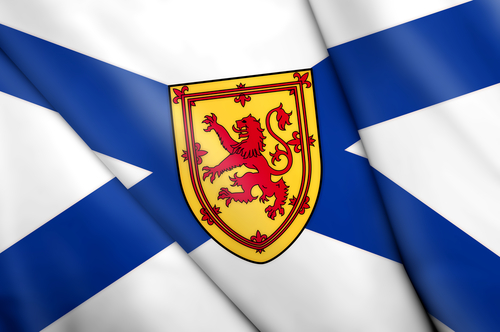 Global Advisors are a group of key influencers and industry experts within Nova Scotia’s community of expats, alumni, and friends of the province. By sharing their knowledge, experience and/or connections, Global Advisors can help shape Nova Scotia’s export future. Who is eligible to take part in the Global Advisors program? 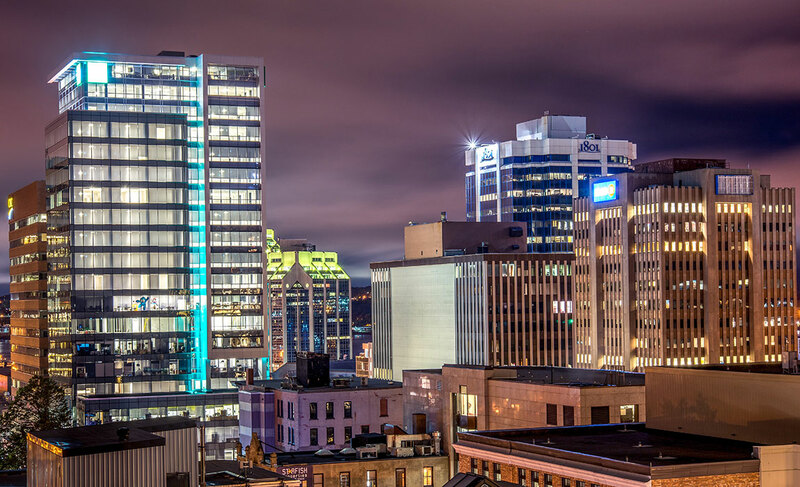 The Global Advisors program is available to Nova Scotia companies currently exporting, and working with or connected to an NSBI Export Development Executive or Regional Business Development Advisor. 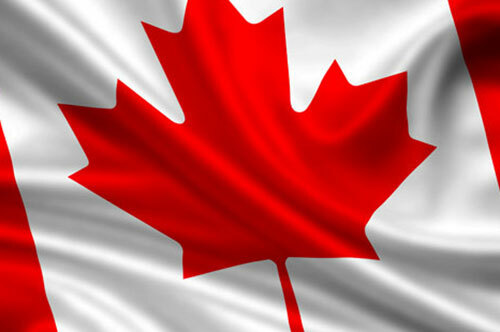 Contact your designated Export Development Executive or Regional Business Development Advisor. If you do not have a designated contact at NSBI, please connect with your Regional Business Development Advisor. They will assess your request and if you are eligible, they will provide you with the simple one-page online application form. It’s simple. If you have time for a cup of coffee, you have time to participate. 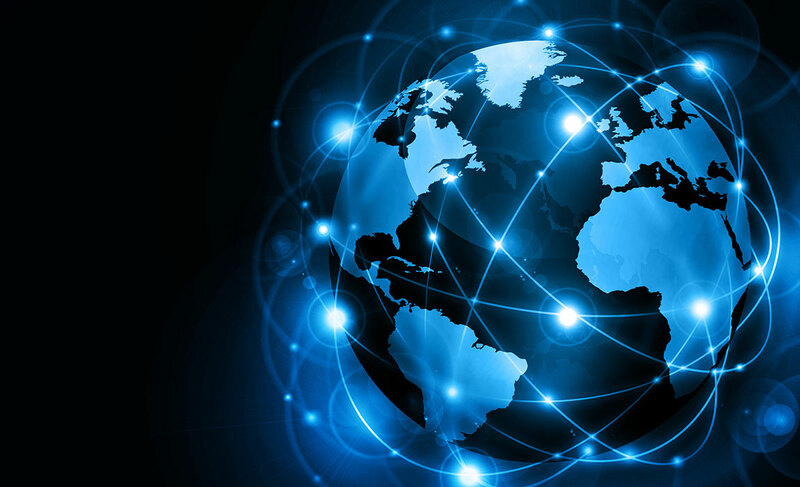 When you receive confirmation of eligibility to the program, you will be provided with a link to the ConnectNS Global Advisors database. Once you have reviewed the Global Advisors database, submit a request to connect to the Global Advisor(s) you wish to meet. A member of the NSBI team will reach out to the Global Advisor on your behalf to see whether they are available to meet. Meetings can take place in person, by phone or virtually. What should I ask the Global Advisor? Try to identify a Global Advisor experienced in the sectors(s) or market(s) where you want to expand. For example, if you are gearing up to expand within the healthcare sector, request a Global Advisor in that industry. *Please note, Global Advisors is a volunteer network and not a direct business development or selling program. It is provided at no cost to eligible Nova Scotia companies.